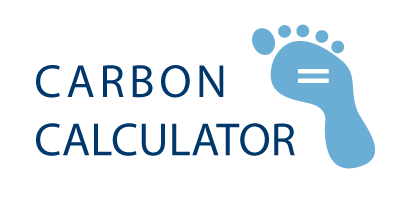 Calculate the total amount of greenhouse gases produced to support your business with our Carbon Calculator for Small Businesses. Searchable database full of funding opportunities for sustainable projects. Read about Greenbar Distillery | Great Taste Without Waste!